The registration fee is $25 per family. A registration form can be emailed to you, just send a message using the form on the Contact Us page of this website. 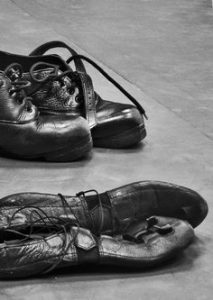 December 7, 2019: School Ceili Day (as a make up class for the week of December 9-12). Times to be announced in monthly newsletter. December 9, 2019-January 3, 2020: No class, Christmas Break. My dance exam is in Glasgow, Scotland December 12-14th so Christmas Break starts early this year.